Mobile and modular buildings cover many aspects of public and private accommodation. Typically the common denominator is ‘factory build’. Encompassing temporary classrooms to Park Homes, the sector has to face many issues in relation to weather resistance, fire resistance, thermal and acoustic performance. Trade Fabrication Systems has the solution to a host of these issues. 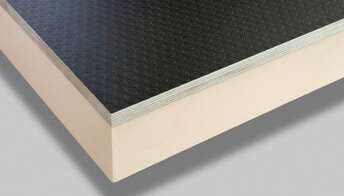 The TFS range includes factory applied protective coatings, high performance films and insulated panels. All can be readily incorporated into the off site construction of modular buildings. 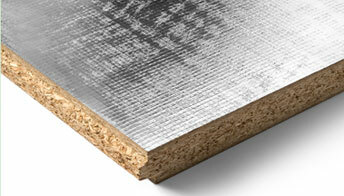 Class O foils are available applied to a range of substrates. 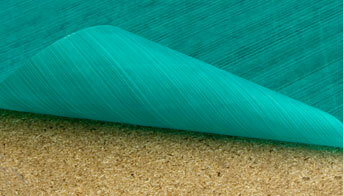 This offers certification to BS 476 in addition to peace of mind. 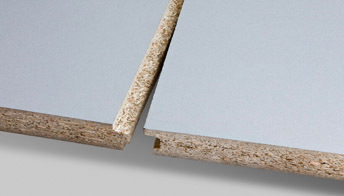 Also available are pre-bonded thermal insulated and acoustic panels for compliance with the building regulations. 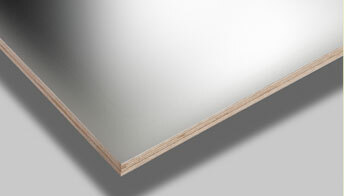 Waterproof and antibacterial films can be applied to wall and ceiling panels. 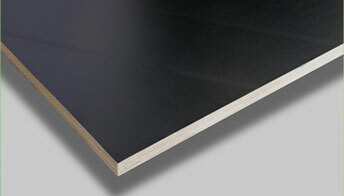 This delivers high performance finishes suitable for multiple activities in the temporary spaces created. 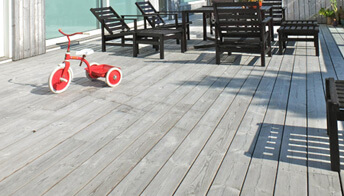 For the exterior, decorative and preservative coatings offer slip resistance as well as protection from the elements.